THE STATIONS OF THE CROSS is a popular devotion used by individuals or groups who wish through prayer and reflection to follow Jesus Christ on his way to Calvary. Many Christians practice the devotion, but the Stations holds a special significance among Polish National Catholics. It is one of the most important devotions honoring the passion of Jesus. What matters most in the Stations of the Cross is to follow Jesus Christ in his passion and to see ourselves mirrored in him. To face life’s dark side in ourselves and in our world, we need images of hope, and Jesus offers images of hope in his passion. By accompanying him on the Way of the Cross, we gain his courageous patience and learn to trust in God who delivers us from evil. For Polish National Catholics throughout the world, the Stations of the Cross are synonymous with Lent, Holy Week and, especially, Good Friday. This devotion is also known as the “Way of the Cross”. 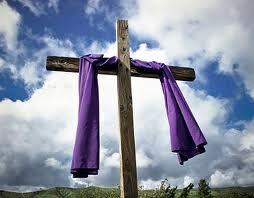 It commemorates 14 key events on day of Christ’s crucifixion. 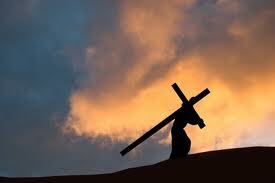 The majority concern His final walk through the streets of Jerusalem, carrying the Cross. Today, images of the Stations (or simple crosses representing them) are on display in almost all Catholic churches. They serve mainly as a focus for Lenten worship services. But the Stations can also be performed privately, at any time of the year, even at home.